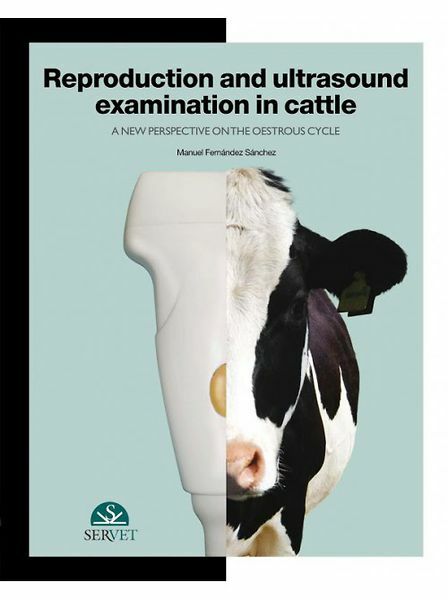 Manuel Fernández Sánchez, author of the best seller The Oestrus Cycle of the Cow - A Photographic Atlas, now brings us his second book Reproduction and ultrasound examination in cattle, published by Servet. It offers a detailed comparison of the uterine and ovarian structures in all phases of the oestrous cycle. This publication is characterized by an original introduction to both photographic and ultrasound images of the different anatomical structures and their pathological conditions. In this way, the author succeeds in simplifying the interpretation of reproductive diagnosis using ultrasound, by guiding the reader and enabling him to visualise the structures on which ultrasonography is performed.